Public Relations Tactical Execution - Impact Communications, Inc.
A 3 month course that prepares advisors to succeed in the fast paced world of media relations. Graduates may access a full range of PR and marketing related services on an a'la carte basis. Creation of media-targeted information packets, including bio one-sheets; firm brochure; backgrounders; news releases; articles; books. Co-writing and ghost-writing services with targeted media placement. 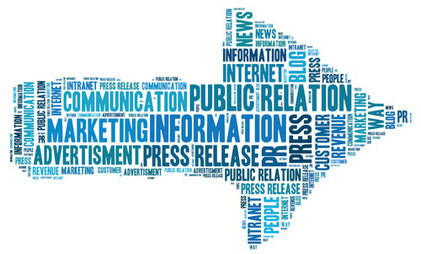 Development and distribution of newsworthy press releases using wire services and Impact Communications’ proprietary media lists. Summary reports on mentions across all industry publications; national and local consumer publications / stations; preparation of news summaries (and links) for posting to firm Web site.